Canada congratulates the people of Uganda for holding largely peaceful presidential and parliamentary elections, despite delays in the opening of polls in some regions and other voting irregularities. We are concerned by the arrest and continued detention of opposition political figures, and the prospect of those actions inciting violence. The blackout of social media platforms is troubling given the impact on the right to freedom of speech, particularly as it relates to the democratic process. 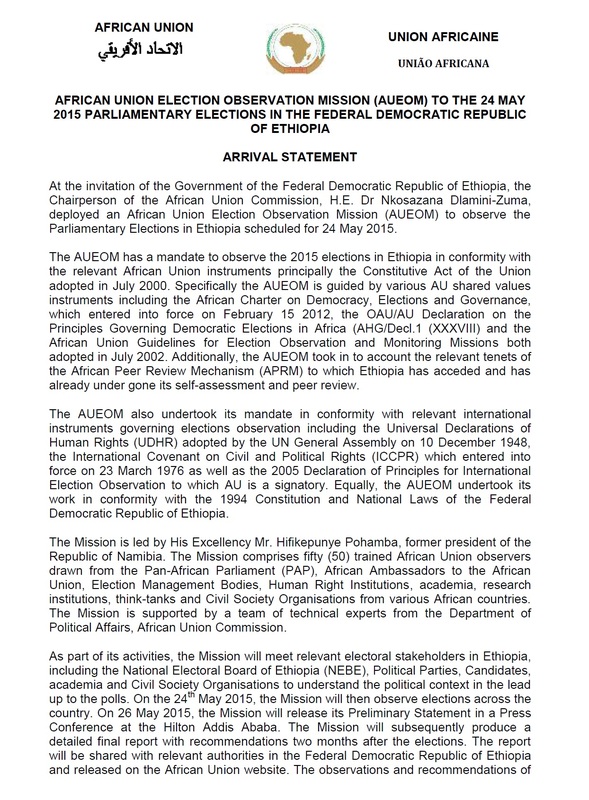 We note with regret the preliminary findings of various international election observation missions which highlighted, amongst others, concerns over the transparency and independence of Uganda’s Electoral Commission, and alleged misuse of state resources for campaign financing purposes. Canada encourages authorities, the government, and opposition leaders to work in collaboration to address these issues, in support of the full rights of all Ugandans and the electoral process. All Canadians in Uganda should limit their movements, avoid demonstrations and large gatherings, follow instructions of local authorities and monitor local news and consult http://travel.gc.ca/destinations/uganda for further advice. “Uganda’s newly re-elected President Yoweri Museveni who was declared winner of last week’s presidential election and has been in power for 30 years. He talks about the opposition and why he is against presidential term limits. He spoke to BBC Africa’s Zuhura Yunus in his country home in Rwakitura, Western Uganda” (BBC Africa, 2016).